We all know that, we are very upset with the windows update. many times it creates so many problems. that is why I am writing this blog for all who suffer from windows update and up-gradation. This is not for office use. you should use for house use only. 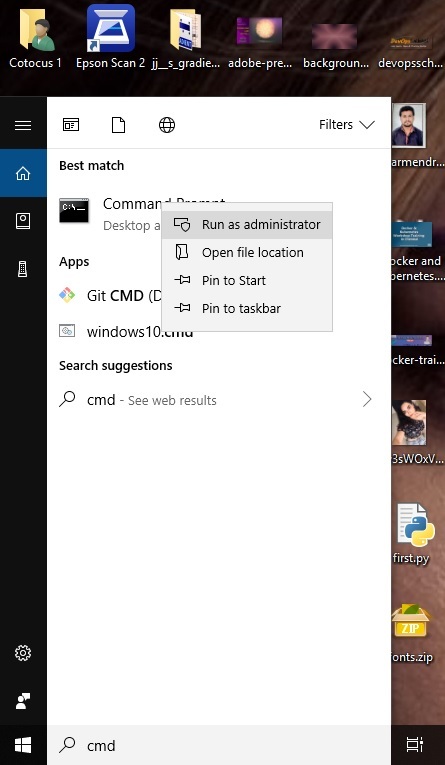 This is not the right way to crack windows 10. it is only for knowledge purpose. if you are not able to purchase the license of Windows 10 then you are in the right place. Step 1: Select the below keys according to your Windows. Below are some Windows 10 license keys. After that you should press Enter to execute commands and Click On Ok. 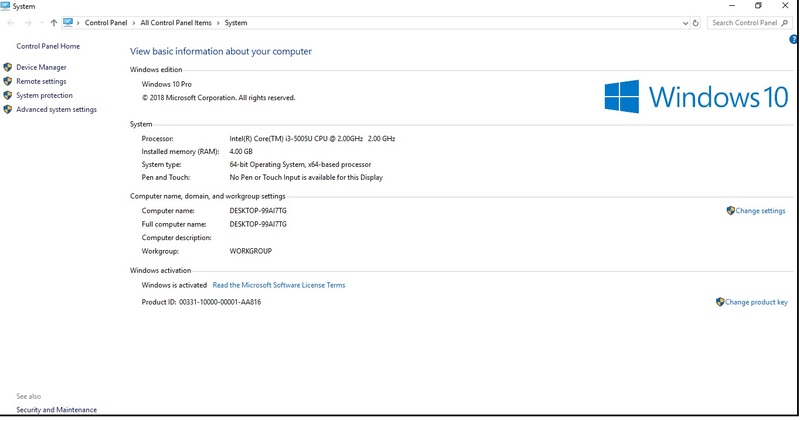 Step 4: Type this command – “slmgr /skms kms8.msguides.com” to connect to KMS server. Now your windows is activated . and you should check your activation status. Now friends you should restart you system once and enjoy your laptop/desktop after activation. it should work very smoothly. 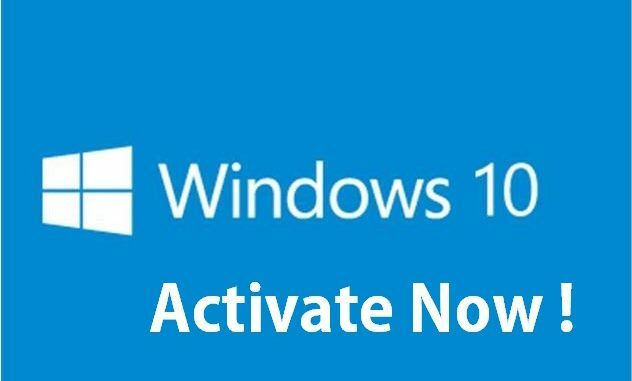 Let’s share this tutorial which will help to your friends and family to activate his windows 10 very easily.